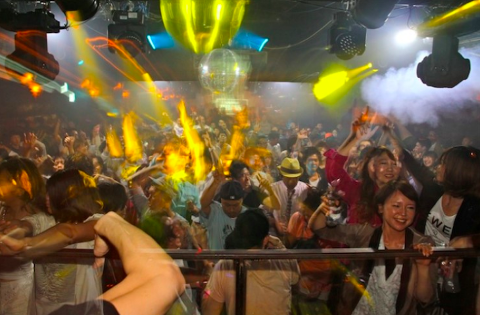 Hit the scene in Sapporo by night! 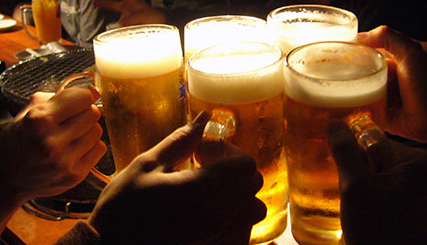 Beers are just the beginning! We will kick off the night at the Sapporo Beer Museum at 3pm, letting you try the classic brews, before heading out and around! 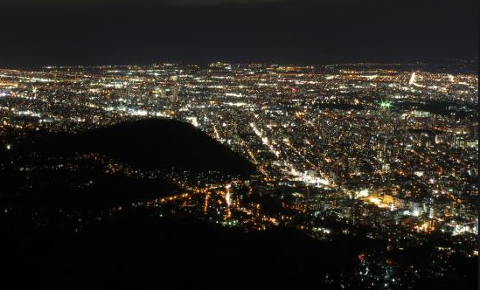 The night view from this observation deck was registered as one of Japan's top 3 night views! This is a big shopping mall located in the central of Sapporo. Of course you can enjoy shopping, restaurant, and watching movies there, but we only really visit here on our night tour to see the tall christmas tree in the atrium during christmas season. It is worth to watch at least once, otherwise we move to the park of lights! 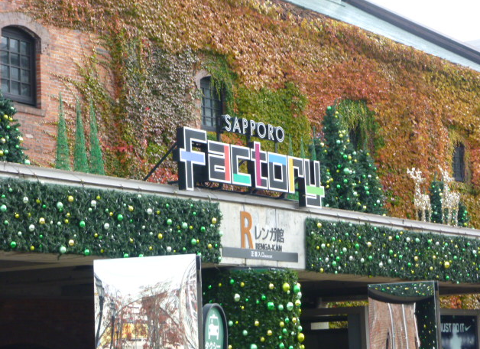 There are cute illuminated decorations here in the winter season that you no doubt have seen on the postcards of Sapporo! 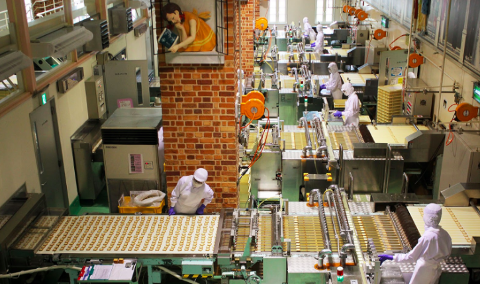 Furthermore, you can see the production process of Hokkaido's famous sweet "Shiroi Koibito", and also can join in the class to make some sweets (both attractions are available until 16:00 or 17:00.). This observatory is located at the top floor of the highest building in Hokkaido. 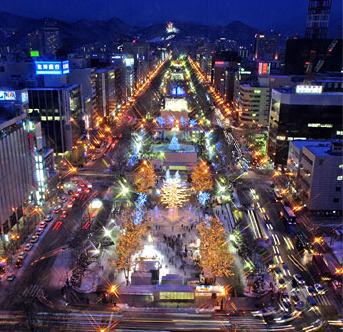 You can enjoy a 360 degree night view of central Sapporo. 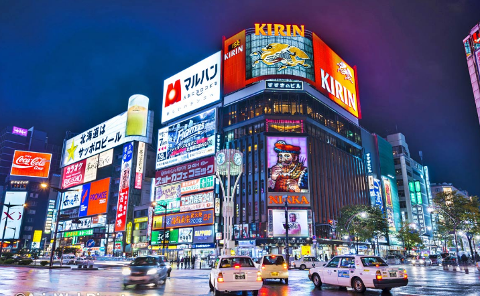 Bars, Izakayas, and Brewpubs of Sapporo! 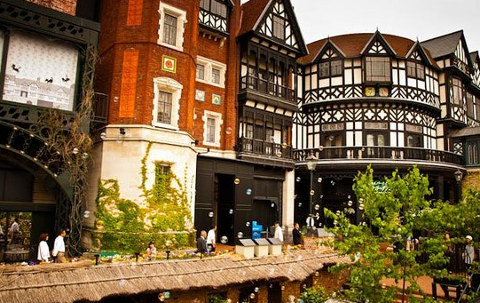 Now we head out to try excellent drinks and snacks around 3 of our guide's favorite nightlife spots. On the weekends, you can keep on going and be dropped at a club to go out big with your buddies! 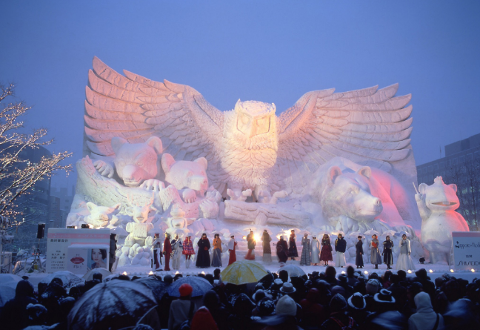 This is Sapporo's most symbolistic event. 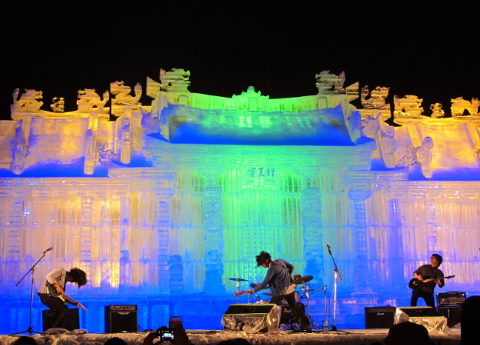 Bunches of statues and architectures are constructed by snow. You can enjoy very beautiful and dynamic illuminated decorations spread all over in Odori park. 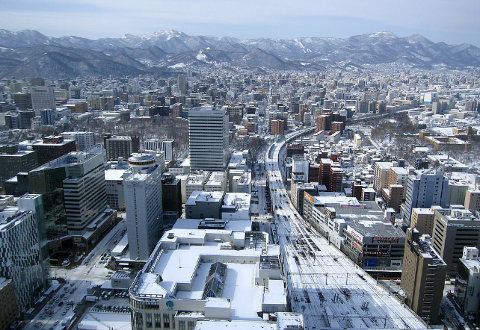 Munich is a sister city of Sapporo. In this market, many christmas goods, hot wine and german foods are sold. Music event such as concerts are also held.